Need an item for your module, but it’s not in the library? 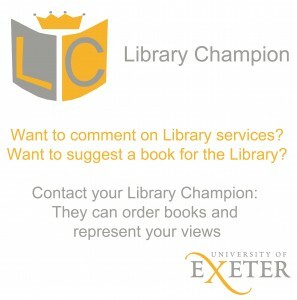 Want extra copies of an item that’s already in the library? 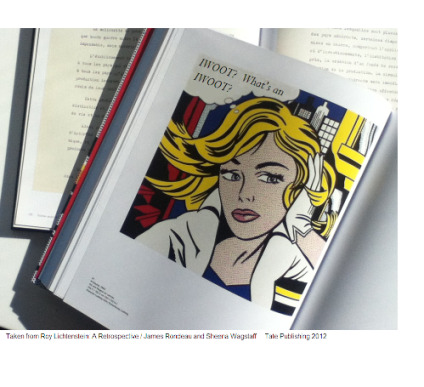 Think an e-book version of a book would help students read for your module? 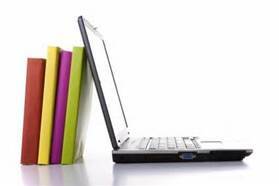 Why not request the item by completing this online form and we will review it in the Library for purchase. This scheme is designed to support book suggestions for students on taught courses. 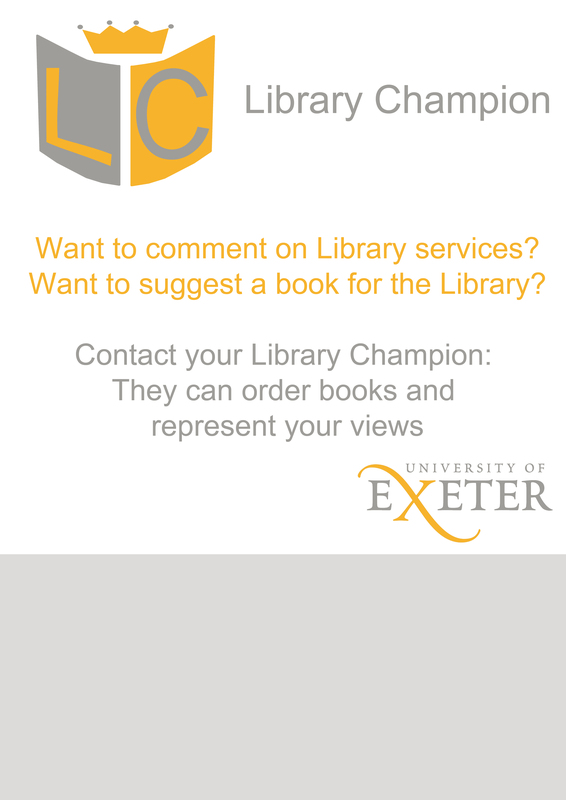 Members of staff and PGR students should submit suggestions through their department in the usual way. Once we have received your form in the Library we will review it and let you know whether your request has been successful. This entry was posted in Student-Led Resourcing and tagged IWOOT on 1st Oct, 2015 by lbuchana. In 2015 we have introduced a range of new digital materials as we continue to grow our digital collections. New content is available across all disciplines and all content is available 24/7, worldwide. New resources encompass ebooks, e-journals, online reference works and databases, news content, audiovisual materials, geographical datasets. • British Standards Online – full-text database of more than 50,000 British, European, International standards. Do dive in and explore. 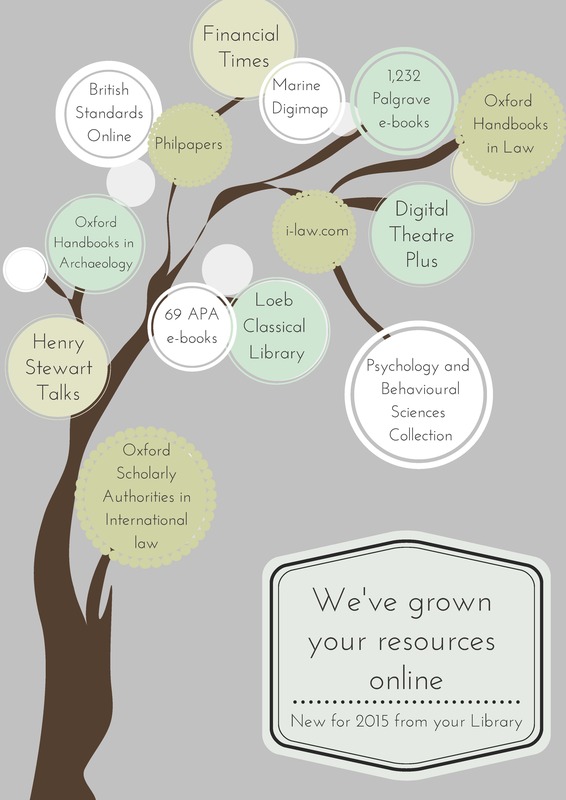 If you have any feedback on these new resources, please contact your Subject Librarian. This entry was posted in E-Resources, Student-Led Resourcing on 21st Jan, 2015 by Susan Abbott. 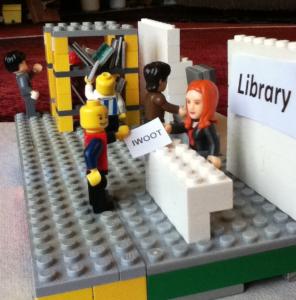 An IWOOT, or ‘I Want One Of These’, form allows students on taught courses to suggest books to the library for purchase. 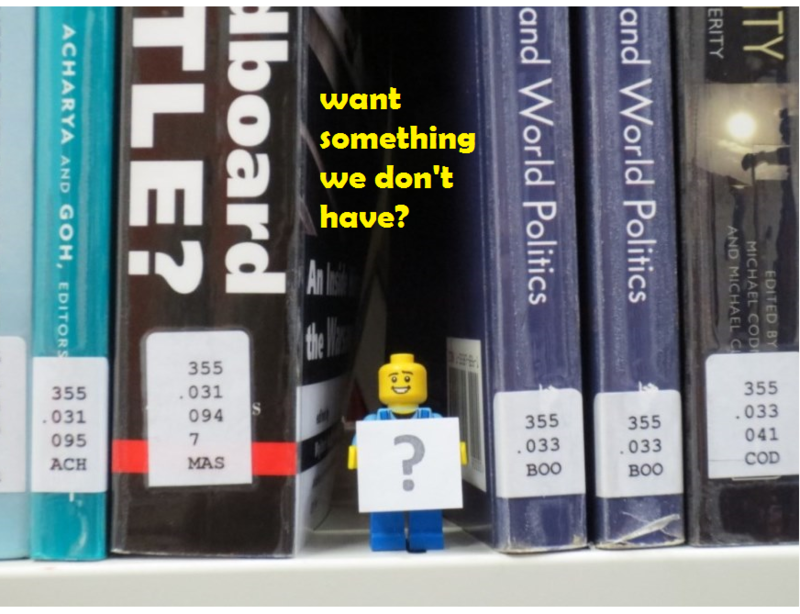 If you need a book for one of your courses but it is not currently stocked in the library then let us know by visiting the ‘I Want One Of These’ page. This entry was posted in Student-Led Resourcing on 23rd Apr, 2014 by lbuchana. This entry was posted in E-Resources, Student-Led Resourcing and tagged IWOOT on 27th Jan, 2014 by lbuchana. Make sure the Library has the books you need with an IWOOT! This entry was posted in E-Resources, Student-Led Resourcing and tagged IWOOT on 28th Oct, 2013 by lbuchana.